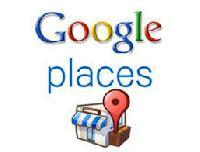 Get your business on Google. Sign up using your Google account and personalize your business information. A good place for advertising is YouTube. Did you know YouTube is the second largest search engine? YouTube is a powerful social media platform that helps you promote your website and services through video marketing. 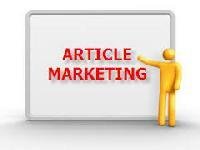 Article Marketing is a type of advertising in which business write short articles about their services or products. The articles are usually about themselves or company. I have composed some of my favorite companies to submit article marketing. 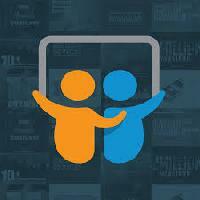 Slideshare is the largest community for sharing power point, office presentations, keynote, and info graphics. Blog comments is another great way to increase traffic to your site. Make sure the blog comment is respectful, thoughtful, and the site your visiting is relevant to your niche. Google analytics is a very useful free tool for tracking site statistics. Google authorship is a free tool where you can have your picture appear next to your post. Google authorship will help get your face out there and it also creates a backlink to your website. Another method of driving traffic to your site is Pay Per Click. Its a method of advertising based on search engines. In order to drive more traffic to your site, you can bid on Keywords relevant to your niche. 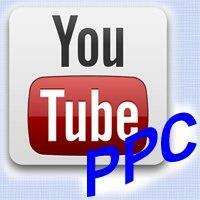 I have enlisted some of my favorite channels for buying PPC Ads.